The Metrohm Information customer magazine is now available for iOS and Android tablets, and it offers lots of extras. 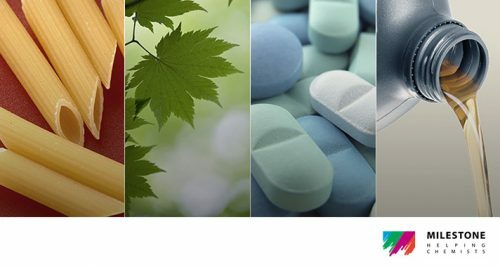 Learn in depth about analytical techniques and dive into reports on our solutions applied by customers from all branches of science and industry, as well as tips and tricks for the lab and the latest news on applications and products. The Metrohm Information is now available for iOS and Android tablets, and it offers lots of extras. 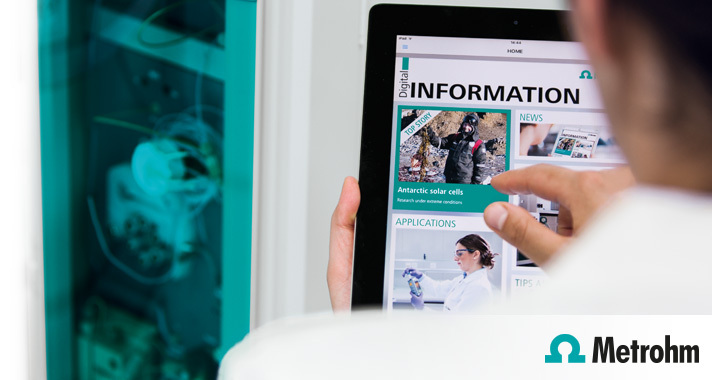 With the Metrohm Information app, application knowledge, laboratory tips and tricks, and in-depth information on analytical techniques are always just a tap away – wherever and whenever you might need them. And there’s more: The digital edition provides you with additional content that goes beyond the possibilities of the print medium. You will find extra multimedia material, such as videos, as well as up-to-date information about key developments in your industry, in analytical chemistry, and of course at Metrohm.